Just days after it went public with a blockbuster IPO on Wall Street, Spotify is believed to be prepping a major revamp to its service by rolling out more features to its free tier compared to what it offers currently. 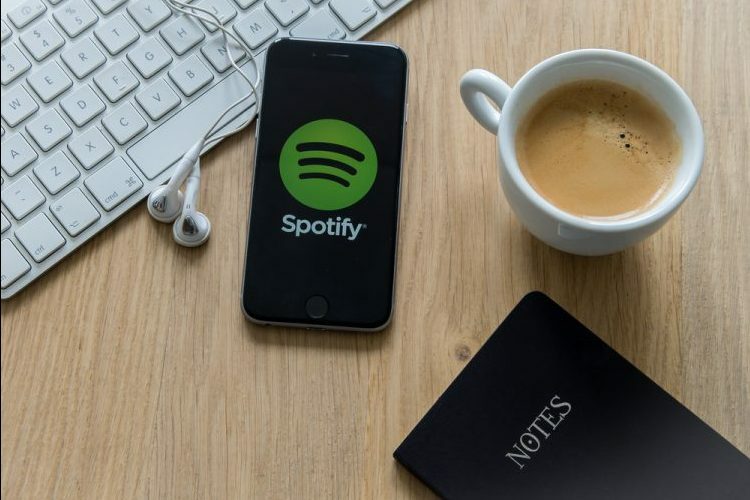 Interestingly, the Bloomberg News report which quotes sources familiar with the matter, and says the development is intended to make Spotify as a service “easier to use, especially for customers on mobile phones”. It’s important to note here that although there are no real details about what exactly the upcoming revamp might entail, the report seems to suggest that the new features will bring the free service relatively closer to the premium tier by doing away with some of the restrictions that make the streaming experience for free users a less-than-ideal one, encouraging piracy and other dodgy practices. Currently, the ad-supported free tier doesn’t allow users to select tracks individually, which means they have no choice but to listen to whatever the Spotify algorithm chooses randomly. What’s worse, users can skip tracks only up to six times each hour. The new policy, apparently, will allow free users to exercise more control over the songs they get to hear instead of having to listen to anything the service throws up at random. Spotify is currently the world’s largest music streaming platform, with a total of 157 million users at the end of 2017, as per an official SEC filling just ahead of the IPO. Of those, 71 million were paying subscribers, while the rest were using the company’s free service. By the end of this year, the company believes it will have 203 million active users, including 94 million premium ones.